CHAMPIONS FC Platinum are not looking at the five-point gap between them and second-placed Ngezi Platinum Stars, but just concentrating on their race in the marathon. 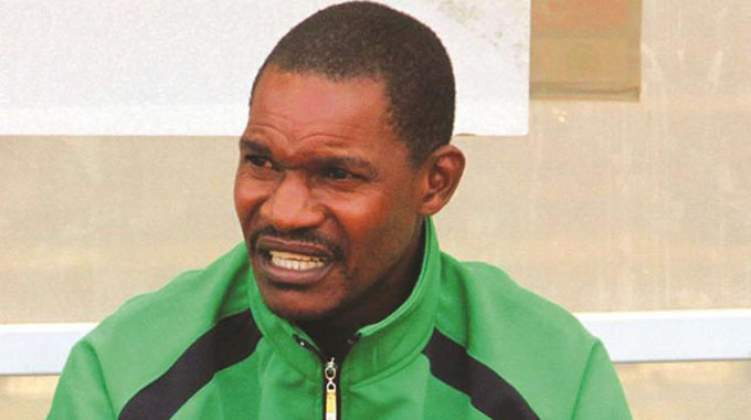 The Zvishavane miners afforded themselves some breathing space on top of the standings when they dispatched Herentals on Saturday. With Ngezi Platinum Stars falling to an unexpected defeat, away to Yadah, the results suited the champions' cause. "I am not going to talk about what is happening at the other side of town," said Mapeza. "My worry now is for us to keep winning our games and continue collecting points. "We are running our own race here, why should we talk about what is happening to others. "Yes, it is true that we want to win the title and that is why I say we want to win our games and we are not to be worried about the points tally now, but where we will finish. FC Platinum's surge in the title race has been boosted by their stars who are on top of their game at the right time. Workaholic midfielder Farai Madhanhanga has been a pillar of strength. Soccer Star of the Year, Rodwell Chinyengetere, has found his goal-scoring touch once again and now boasts six goals in his last three league games. "Hard work has kept me going and most of the credit should go to my coach who is always motivating, not only me, but the whole team," he said. The miners are assured of a second consecutive appearance in the African Safari, which starts later this year, but a second league triumph is what they are chasing right now.